One hot summer evening, eleven-year-old Mikey Driscoll is on the way home from playing with friends. Two days later, his broken body is discovered on a bed of wild flowers by some local teenagers. Then days later, another boy is found dead, surrounded by wild flowers next to a beautiful lake. 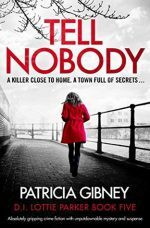 Yesterday was my stop for Patricia Gibney’s latest gripping thriller, Tell Nobody. I had some issues with the logging into my blog after some repairs of my laptop, so I couldn’t post it yesterday. I apologize, and I am posting my review today. I hope my five stars will be enough for an apology. So, let me tell you something about the book. This is the fifth one in the series, but it can perfectly stand alone. I’ve read the second one and absolutely loved it. 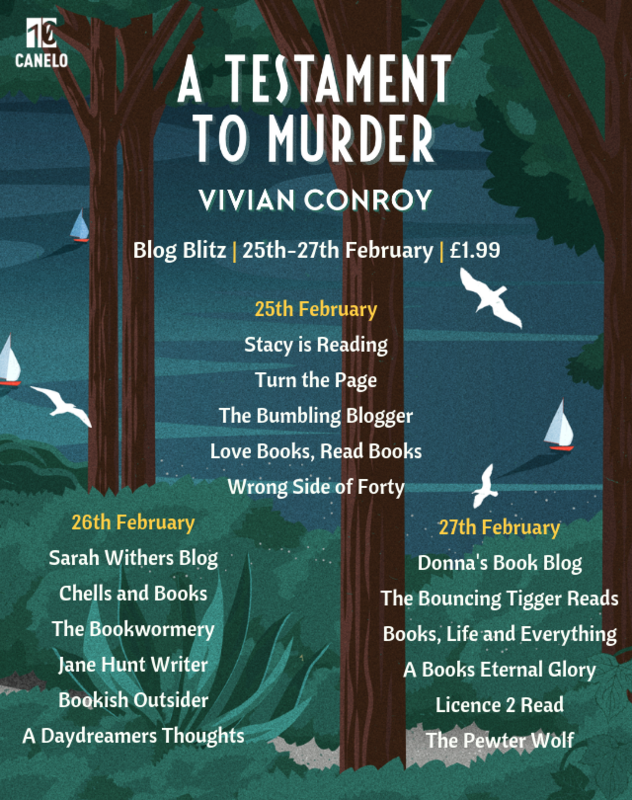 The main character is Detective Inspector Lottie Parker, a character that I loved from the very first page. She has a lot of weight on her shoulders to carry, both in professional and personal life. Personally, she is a grandmother now and a mysterious half-brother appears out of the blue. Professionally, she faces the hardest case ever. Her son, a teenager, goes fishing with a friend and they find a dead body of a newborn baby. At the front door of the police station, a young woman who has just given birth, collapses, and her last words are: “I killed him”! Then, a body of a dead boy has been found. A boy who was sexually abused. Are all those cases connected? Who did the young woman kill? The baby or the boy? Is the baby hers? Who molested the boy? Why would someone kill him? The boy is same age as her son, they knew each other. Is her son in danger? 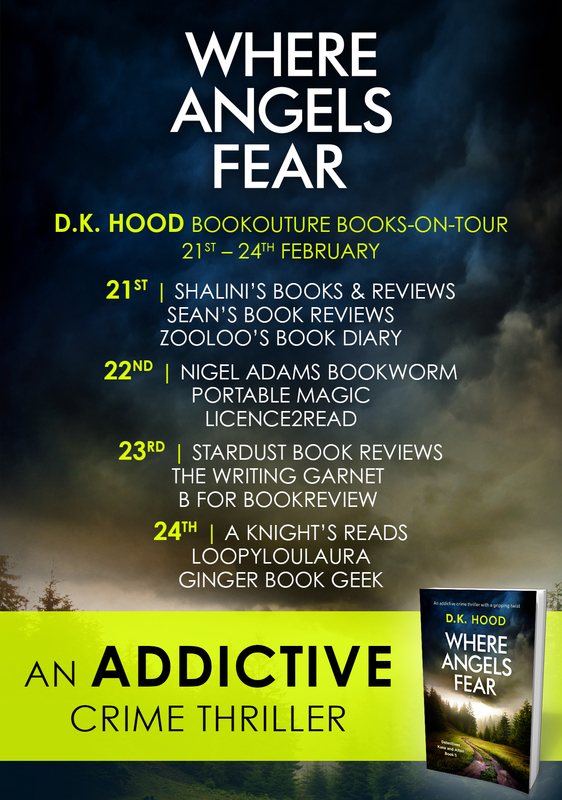 Gripping, addictive, this book made the hair on my neck stand! That is the closest description I can give. A story full of many turn-overs and many false leads until the last page. A very unpredictable plot. I loved it! D.I. Lottie Parker is one of my favorites, and Patricia Gibney’s writing style I absolutely love! I totally recommend this terrific read! Full five stars from me!